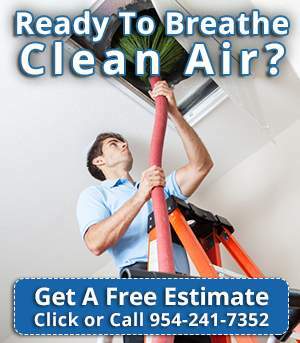 Are you looking for clean air ducts for your home? Air purification technologies is a family owned business that will create clean, breathable air by clearing the pathways to all your vent. All the vents such as the ones from the stairways, bathrooms, and kitchen will be clear of dust, bacteria, and debris. WeI can also change your filter after the cleaning of all the ductwork, so please get an extra filter on hand or when scheduling an appointment with us let us know to bring the size you need for your unit. When we arrive at your home, our professional and courteous employee will pre-inspect your air duct system with a camera and inform you of the service needs and assess the full estimate of the service before he begins to proceed with the job. He will ask you to read the Terms and Conditions of the estimate agreement so he can start the work requested. Also, he will bring the necessary equipment, so he doesn’t have to interrupt the service because of a lack of tools, etc. They are well prepared and certified vent cleaners as they want to do the best job for you. 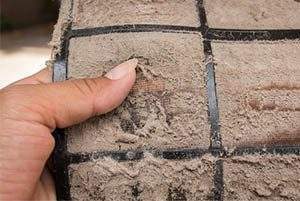 How the clean air ducts service works is that the air duct is cleaned using a powerful vacuum, so every single duct wall is free of impurities. All debris will be sucked into the vacuum and blocked with a HEPA filter to block any dust coming in your home. If you need any other related services such a yearly maintenance, that is also available at an additional charge or a dryer vent cleaning, chimney cleaning, filter replacement, etc. After the technician finishes with the work, you will be required to pay in full and asked to sign the invoice if you are satisfied with the work just performed.